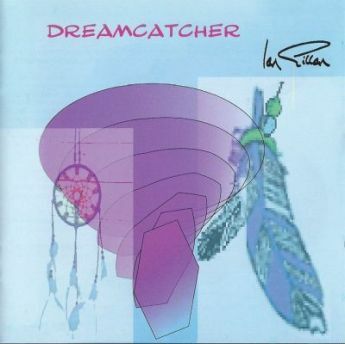 Dreamcatcher is a studio album by Ian Gillan, released in September 1997 in Japan, October 1997 in the United Kingdom and in May 1998 in the US. All songs were performed by Ian Gillan accompanied by Steve Morris. The album was being worked on between 1995 and 1997. There are three different versions of the album. The basic European edition consists of twelve tracks. The US edition was remixed by Bob Katz, the order of the songs was changed and it has a different cover. The Japanese edition includes of two extra tracks. Dreamcatcher is considered the most obscure album in Gillan's career. It features mostly acoustic songs, closer to folk and blues traditions than to rock, the genre for which Gillan is mainly known. It received little media attention and generally had rather disappointing reviews. One Eye To Morocco is a solo album by Deep Purple vocalist Ian Gillan. The album material was written during the gap of Deep Purple's 2008 world tour, in the US. 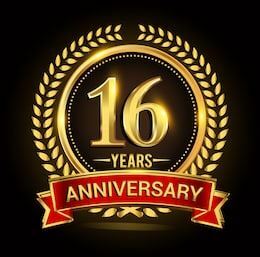 It was released on 6 March 2009 on Edel Records as CD, Limited Edition CD and Vinyl. As Gillan himself tells, he was in the Jewish-quarter of Kraków listening to the related stories of Oskar Schindler when the voice faded – and then returned and somebody told him: 'Ah, Ian you have one eye to Morocco.' – It was Tommy Djiubinski. Ian didn't understand the meaning of this Polish idiom, until he was told the whole idiom: "To have one eye to Morocco and another to Caucasus". The idiom describes a cross-eyed, or wandering eye person. 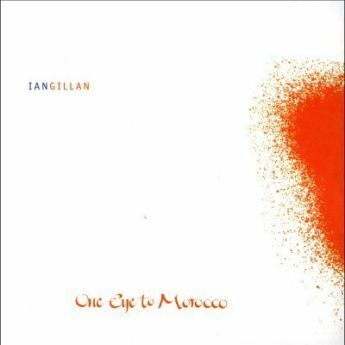 This idiom inspired Gillan to make another solo album, and the title for the album was set to "One Eye To Morocco."